Bamboosa Women''s Long Sleeves are a beautiful style that wears well and feels good! 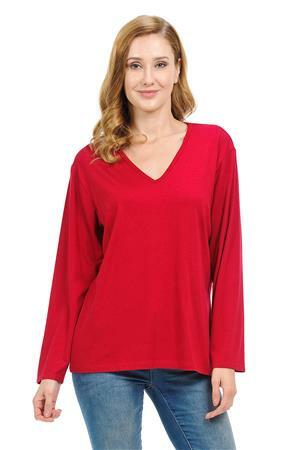 This women''s long Sleeves V-neck is so versatile and comfortable you will wear it all year long. "Amust-try"